Nothing like a little motivation to finish the school year with great grades! 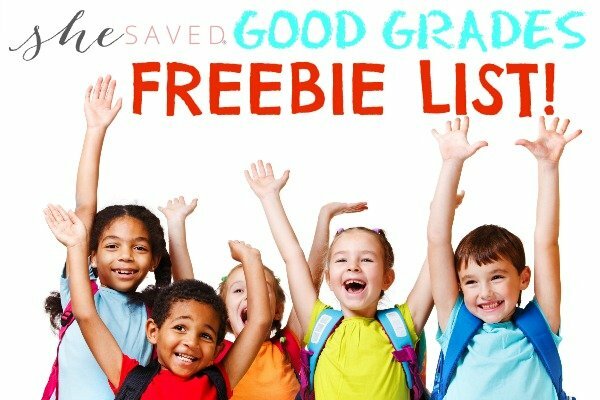 Here is a list of Good Grade Freebies for 2018 that will incentivize kids to aim high and get those great marks! 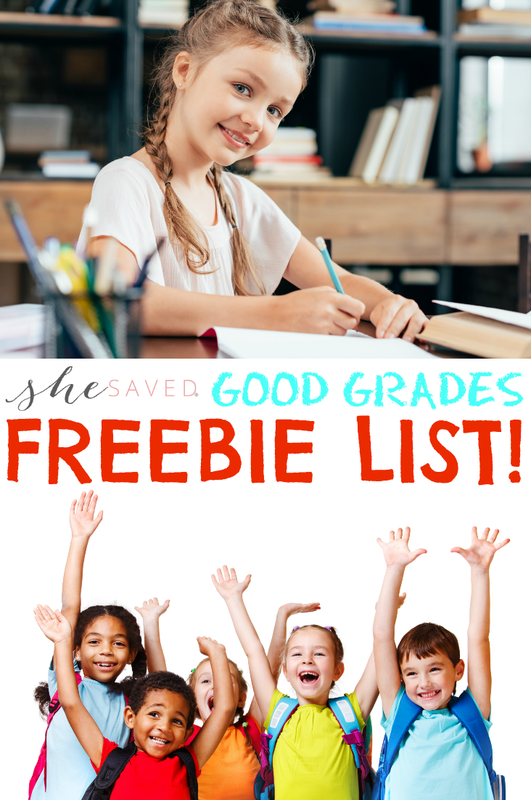 Thanks to Saving Dollars and Sense for sharing this list of awesome Good Grade Freebies and rewards! Contact your area location before heading out to verify that they are indeed participating because of course, things might vary by region and I’d hate to see your young scholars disappointed! I’m always looking for fun stuff to do with the kids, and an outing to celebrate good grades is a pretty fun treat! Baskin-Robbins – Bring in your report card to show your good grades and earn a free scoop of ice cream. Chuck E. Cheese – Chuck E. Cheese believes in the value of a good education. Choose from the Super Student Award or Graduation Certificate and receive FREE tokens for being a good student. Krispy Kreme – Get a free original glazed donut for each A (up to 6 A’s). Pizza Hut – Each marking period, any child who has 3 A’s or the equivalent thereof, will receive one Personal Pan Pizza and a small soft drink or carton of milk by presenting his or her report card to the manager. This offer is good for Elementary and Middle School students. Dine-in only. Student must be present and the original report card must be presented. Available at participating locations. McDonalds – If your child has a straight “A” report card, he/she can receive a FREE Happy Meal. 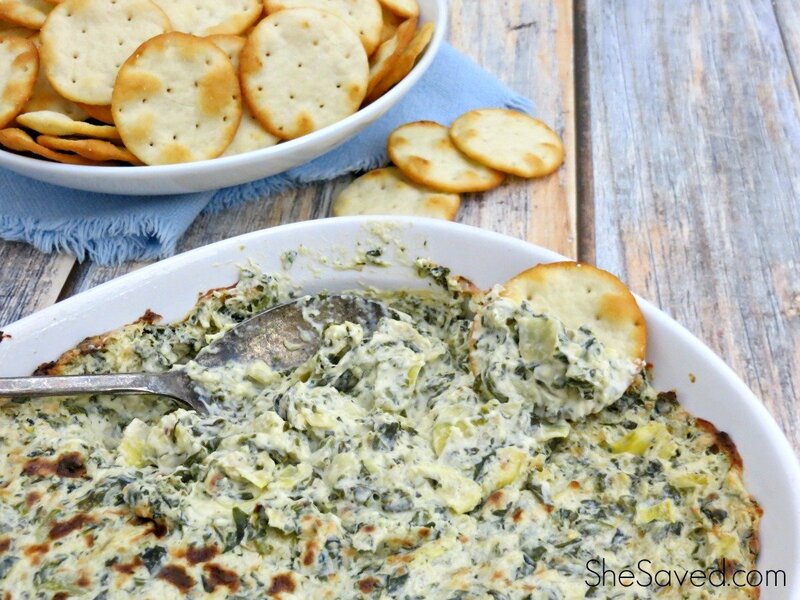 This may vary by location so call ahead first! Family Video – Throughout the month of June, Family Video gives a FREE overnight movie or game rental to students for every ‘A’ they receive on their final report card in any core subjects designed to ensure that we are an active, participating member of the community in which our store is located. 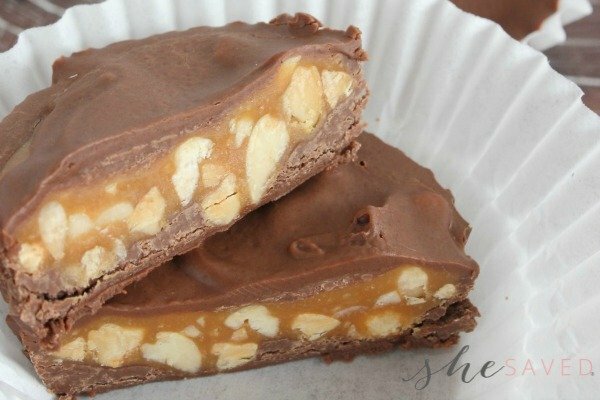 Cheryl’s Cookies – Get up to 3 FREE Cookies for A’s. Cold Stone Creamery – Not on a national level, but the stores are individual owned & operated so the best thing to do would be to ask your local store as some have offered them in the past. Bank Rewards – Some local banks love to support kids as well! Check with your local banks and credit unions as many of them offer money rewards for good grades as well. Applebee’s – Whether it’s an “A” on a test or a perfect attendance record, recognize students for their achievements and award them with a free Kid’s Meal from Applebee’s. Designed for grade school students, this reward card for teachers is available to motivate positive behavior (you set the criteria), and is yours for the asking! Wendy’s – A report card with A’s and B’s earns a treat. Show the cashier your report card before ordering. Kudzoo App – Middle school and college students can download the FREE Kudzoo app and build Kudzoo cash to use in your favorite places, from restaurants to concerts. Earn the grades, scan the report cards then spend your Kudzoo cash! There is also a daily challenge round and coupons to help college students boost their savings! Do you know of any other retailers that celebrate good grades? If so, I’d love to add them to my list so please share in the comments below. Don’t forget to check out your local retailers to see if any of them offer rewards. Quite often libraries, zoos, play centers and water parks offer rewards as well. One of our local water parks offers kids a FREE all day pass ($40+ value) if they meet an 800 word reading minimum for a semester of school. Most kids are meeting this minimum anyway, so it’s a great way to grab a little perk for all of that hard work! I love to see hard work celebrated and kudos to these businesses for honoring kids that work hard by rewarding them with these awesome good grade freebies! Keep kids reading this summer! Make sure to check out my list of 2018 Free Summer Reading Programs for Kids along with my Free Summer Passport Printable to keep kids excited about reading all summer long!